How the Death Eaters recruit little girls. 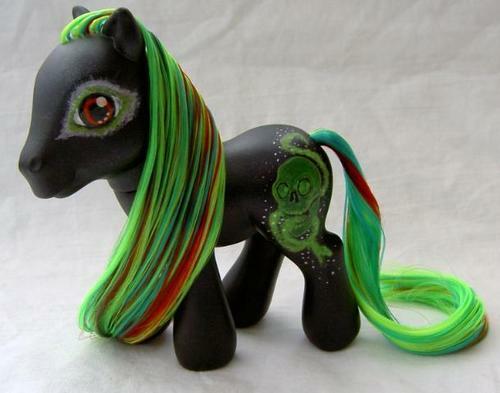 EPIC PONY!. Wallpaper and background images in the Death Eaters VS Order of the Phoenix club tagged: death eaters recruit little girls my pony funny green dark mark.